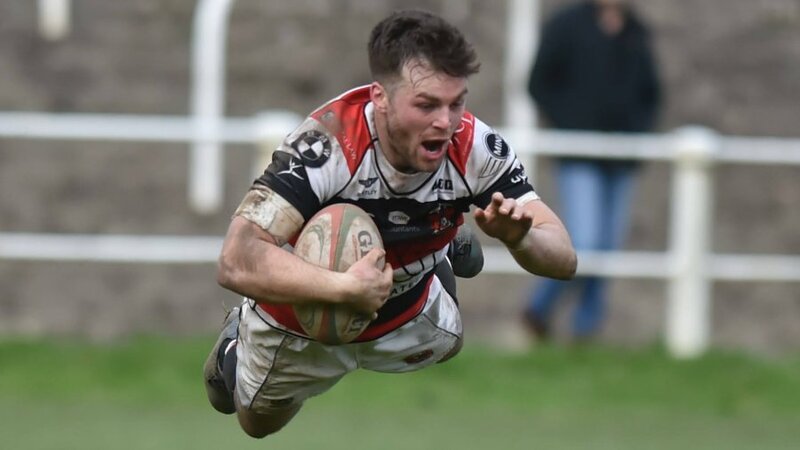 Pontypool RFC is pleased to announce that the club has acquired seven new squad members ahead of the 2015/2016 SSE SWALEC Championship campaign. Rhys Dyer (scrum-half, Cross Keys RFC), Luke Ford (centre, Neath RFC), Dan Robinson (centre, Newport RFC), Gareth Rusby Davies (back row, Ebbw Vale RFC), Ben Madgwick (centre, Cardiff University), Matthew Roberts (wing, Cardiff University) and Ross Preedy (outside-half, Cardiff University) will accompany the 23 existing squad members when the club commences pre-season training next week. Dyer, Ford, Robinson and Rusby Davies arrive to the club as seasoned veterans of the Principality Premiership division, whereas Madgwick, Roberts and Preedy have all displayed great promise, most notably when featuring in Cardiff University’s first Welsh Varsity victory over Swansea University since 2012. 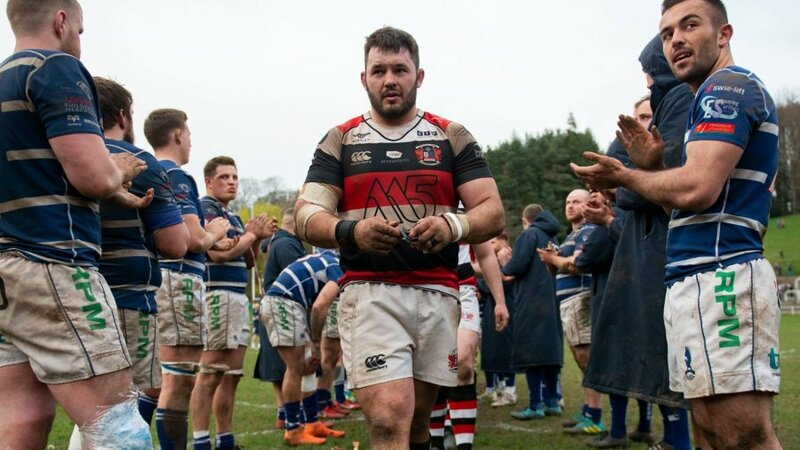 “The calibre of these arrivals is a statement of intent as to the way we wish to move forward as a club,” said Pontypool RFC Head Coach, Louie Tonkin. “Each of the men who are joining us have not only been hand picked based on their rugby ability, but also on their character off the field. 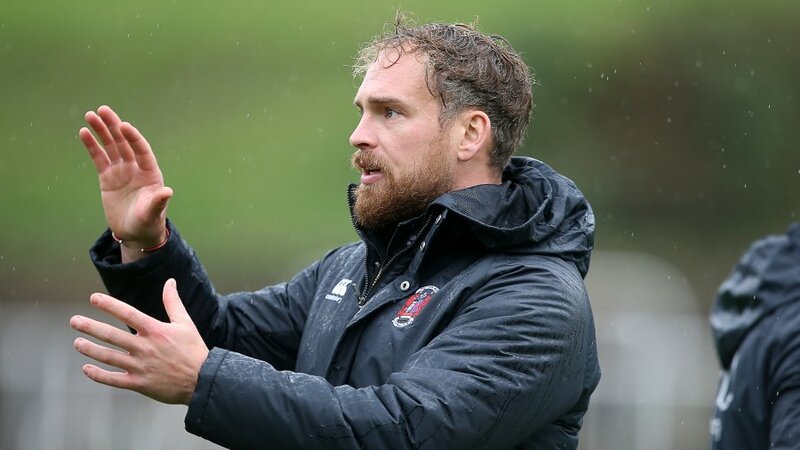 “The arrivals present us with is a solid mix of experienced Premiership campaigners and emerging talent with recognised potential to play rugby at the top level of the semi-professional game, and the strength of these players will add to an already strong culture within the squad.